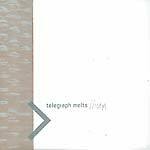 First full length album by this SF-based group, two previous 10" EPs on Nuf Sed. "I can throw multi-hyphenated descriptions at you to try and explain what makes Virginia Dare and their debut full length so special, multi-hyphenates are a dime a dozen these (especially on one-sheets) and this record is better than that. 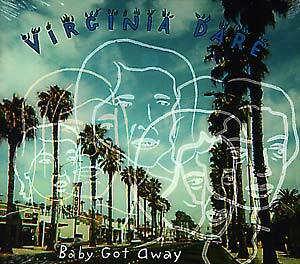 Virginia Dare is the sound of kismet. It feels familiar, it feels right, it just feels. The rhythm section is brought to you by Greg Freeman's bass and the strum-strumming of Mary O'Neil's autoharp (no drums here). The texture comes via Brad Johnson's unique guitar styling (there's a screwdriver where the whammy bar would normally be). The melody, ah, the melody's dressed up in Mary's proud and pretty alto croon as she delivers tales of urban Americana."